I meant to post this lovely interview a few days ago, but better late than never. If you have a minute or two, enjoy children’s book author Kwame Alexander strut his poetry stuff for the holidays. Looking to share books for kids for National Poetry Month in April? These books should be at the top of your list. Kwame Alexander is one of the three authors who channel their favorite poets to create a wonderful celebration of poetry. This one is already receiving award-winning buzz. To continue celebrating National Poetry Month, let’s take another look at the poets who wrote some classic children’s poems with suggested activities to accompany them. Will you join us? Please feel free to include your poets, poems, ideas, and links in the comments. Sometimes poems about everyday things can evoke special memories. 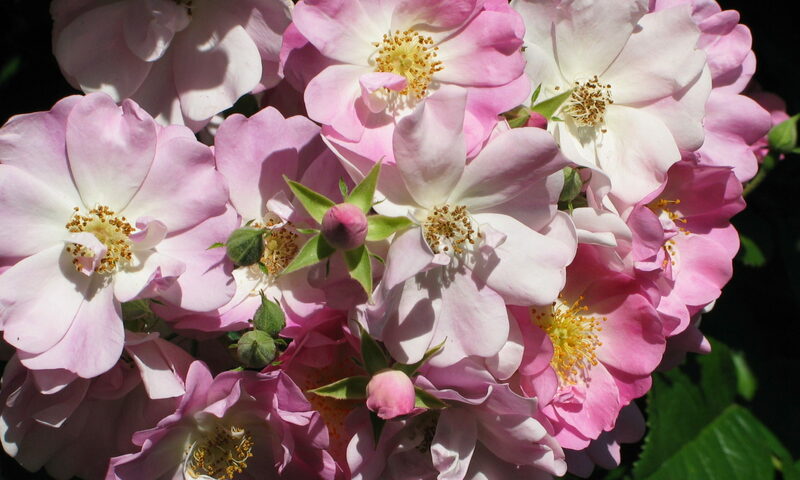 Grows a pillow, smooth and plump. While she goes to make the fire. Makes us wink and run away. Tells her it is baking well. Every day on new-made bread! This poem would go well with A. A. Milne’s The King’s Breakfast (link to the Poetry Foundation). 1. Read and share more poems from One Hundred Best Poems for Boys and Girls, compiled by Marjorie Barrows (available online at the University of Florida). 2. Discuss how making bread and butter these days might be different than portrayed in the poems. 3. 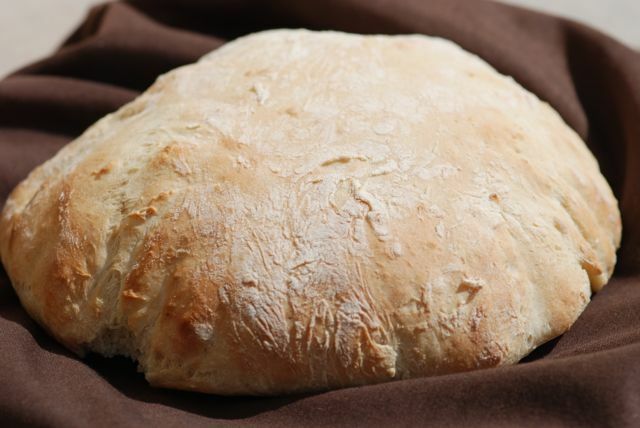 Make some easy homemade bread (recipe at Your individual Taste). 4. Investigate the science of yeast at Growing with Science. 5. Look for even more suggestions for poetry activities with children at our previous post about Christina Rossetti. What fun activities will you be doing to celebrate Poetry Month?